Miele's SBB 400-3 XL is ideal for large areas. 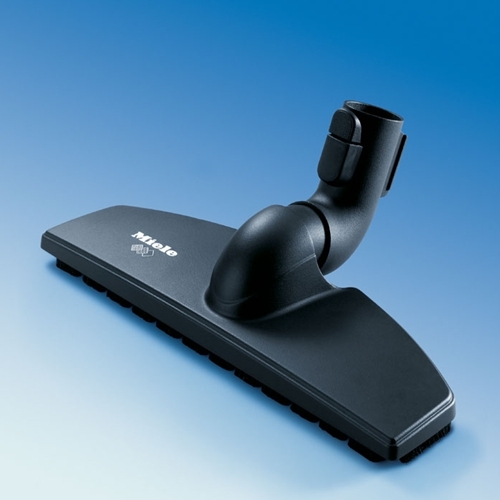 The 16" Cleaning path drastically speeds up your cleaning time. The SBB400-3 is perfect for Vinyl, Natural Wood, Parquet and other high quality flooring.